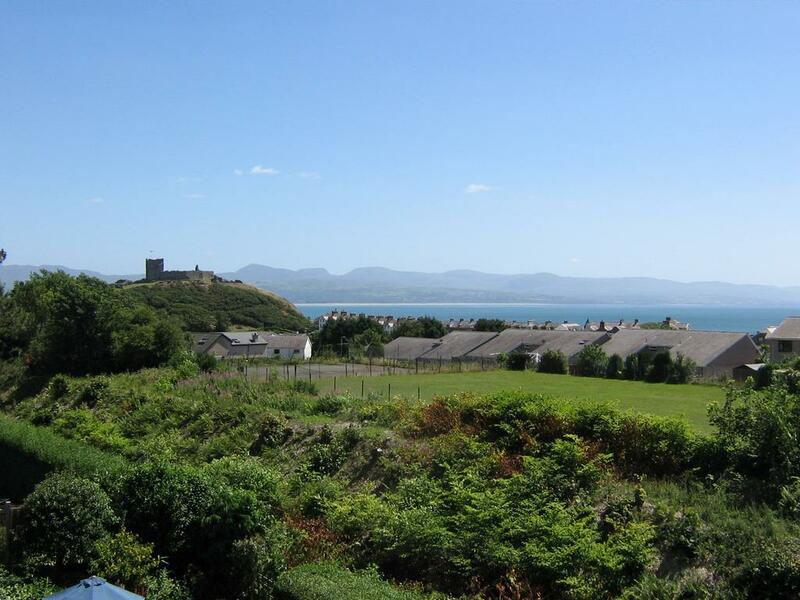 Bron Aber offers comfortable and tastefully decorated bed and breakfast in the town of Criccieth in Gwynedd. The B&B is in an ideal location from which to explore Snowdonia and North Wales. It is situated only 200 yards from the beach and a short walk will take you to shops & restaurants. Criccieth is a picturesque, quiet and romantic seaside village situated at the south coast of the Lleyn Peninsula. The "southern portal" to the peninsula is dominated by the castle sitting upon a seaside rock. Snowdonia is one of the best known and best-loved landscapes in the UK which does not need much introduction. Named after Snowdon, the highest mountain of England and Wales, the dramatic and rugged area of natural beauty by the sea, is visited by millions of sight-seers and outdoor enthusiasts every year. Stanborough Farm B&B is a working dairy farm offering bed and breakfast accommodation set deep in the beautiful South Hams countryside at Halwell. It is just 6 miles from Totnes, Dartmouth & Kingsbridge and just a little further from Salcombe. The dining room overlooks the garden and down to Halwell. A good farmhouse breakfast is served each morning, using fresh eggs from the farm's own hens plus other produce when possible. If you stay 6 nights or more you are welcome to a free evening meal (for all) at the farm where you will be served a four-course meal using as many ingredients as possible from the farm, one snag - you'll have to bring your own wine!! The B&B is ideally located for visiting the moors, South Devon beaches, gardens, Plymouth, Exeter & Torbay. We have two country pubs serving good food and ales just 5-minute walk from the farm. The kind owners are happy to provide a taxi service if required. 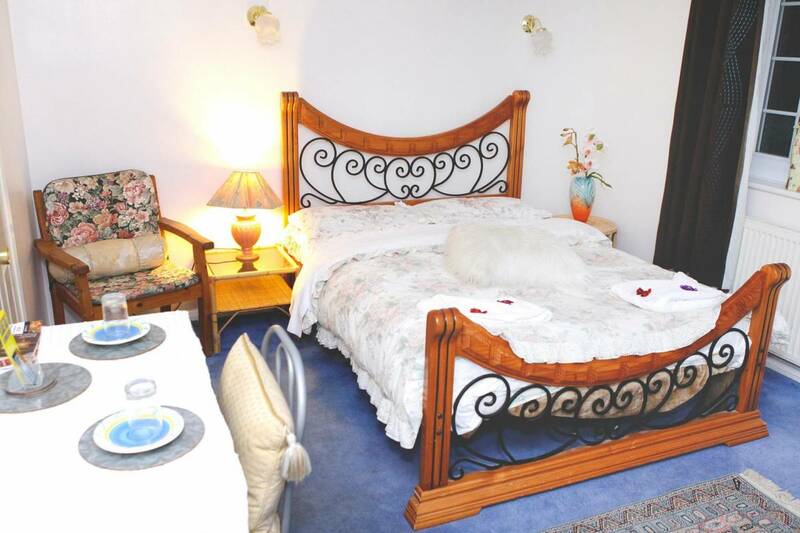 Market Cross Guest House is a 200 year old property that provides luxury, high quality guest accommodation and quality cuisine. 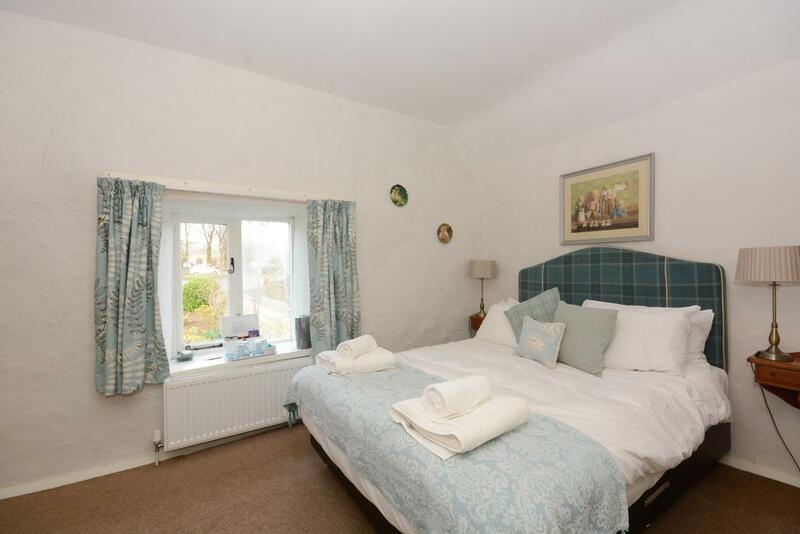 The B&B is located in the peaceful Northumberland village of Belford which is between Alnwick and Berwick-upon-Tweed. 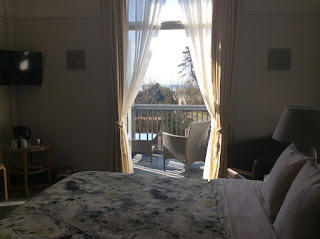 The guest bedrooms are all en suite and include toiletries, Nespresso coffee machine, kettle, hospitality tray, homemade treats, DAB radio with iPod docking station, LCD TV, ironing facilities and hairdryer. Sourced from the finest local ingredients, our breakfasts and dinners have gained us AA awards for both. The location of the guest house is ideal for exploring the beautiful coastline and outstanding attractions including Bamburgh Castle, Alnwick Castle, Farne Islands, Howick Hall and Warkworth Castle. It's been a long wait, but winter is finally here! To celebrate the start of season 8 of Game of Thrones, here are 5 filming locations from the series & places to stay nearby. 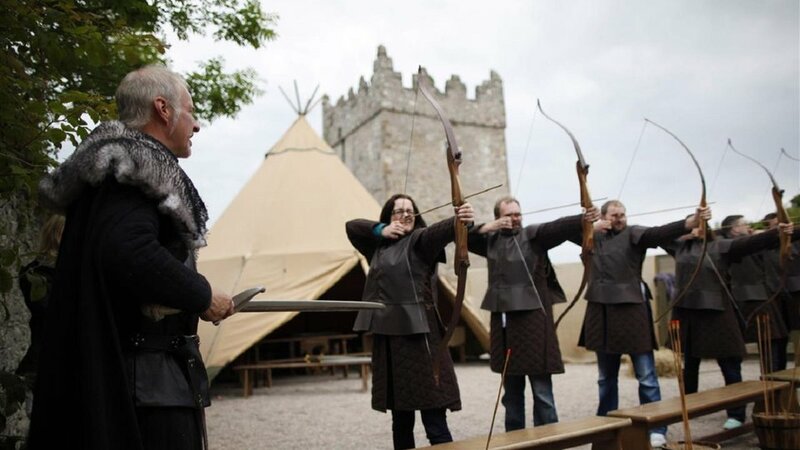 If you know your Baratheons from your Targaryens, we're sure this will have you packing up your bags & planning a Westerosi holiday. 1. The historic farmyard at Castle Ward in County Down was the backdrop for Winterfell in season one. If you visit now you can try out archery & stand in the spots where Jon Snow & Bran once stood! There's also a brilliant gift shop packed full of Game of Thrones-themed items. Stay nearby at Fortwilliam Country House, a charming country house set in 70 acres of lush countryside. 2. When Theon returned to the Iron Islands and was reunited with his sister Yara, he was really sailing into Ballintoy Harbour! Ballintoy is a quaint harbour town which is simply beautiful to explore and gives a real taste of rural Irish life. The Smugglers Inn provides family-friendly accommodation & dining just a short drive away. 3. 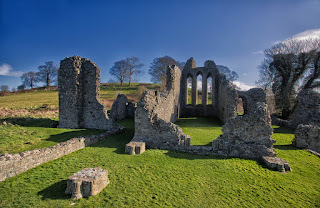 Dating back to the 12th century, only ruins are left of Inch Abbey in Co Down. Game of Thrones fans will recognise it as where Robb Stark was named the 'King in the North' back in season 1. Many tours in the area take in this magnificent site, with some even providing swords & capes for you to recreate Robb's big moment! The Briers Country House is a family-run B&B in nearby Newcastle & is the ideal base for exploring the area, with a bit of extra luxury thrown in. 4. The scenic Downhill Strand is well worth visiting, whether you're a Game of Thrones fan or not! It doubled as Dragonstone, where Melisandre burned the old gods and told us that "the night is dark & full of terrors". The knowledgeable staff at Coolmore House are more than happy to suggest other days out & great places to eat nearby. 5. 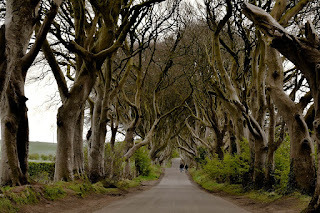 Your hosts at Valley View run fabulous tours of the local area, including a trip to the Dark Hedges! Arya, Gendry & Hot Pie travelled here as the setting of the Kingsroad - hopefully your journey will be less eventful that theirs was! The North Antrim Coast is a truly stunning destination for a holiday, with dramatic cliffs & picturesque beaches aplenty. The last episode may be in sight, but what better way to end this amazing show than a trip to see some of Westeros in the flesh? So whether you're rooting for Daenerys, you just want to find out who the Night King is, or you're hoping Arya finally sticks Cersei with the pointy end, we hope this list has inspired you to plan your own adventure in the Seven Kingdoms! Da Vinci Guest House Gatwick offers quality bed and breakfast accommodation near Gatwick Airport in East Sussex and features a secure on-site car park. Spending a night in an airy and comfortable guest house is a much-required thing when you are out of your home. 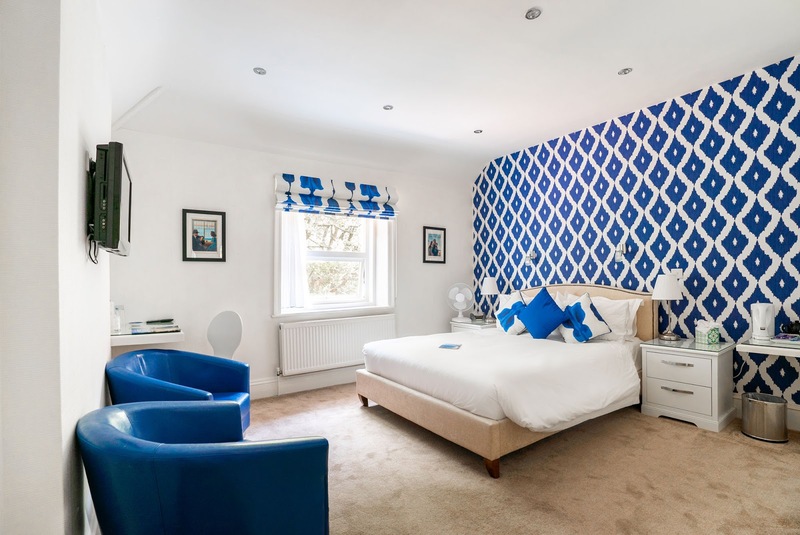 To fulfil your wish, Da Vinci Guest House offers quality bed and breakfast to travellers flying to and from Gatwick airport. Single, double & triple rooms are available. All feature private showers & bathrooms and a delicious breakfast is included in the rates. Lunches & dinners can also be provided on request. The guest house is not only situated close to Gatwick Airport but is only a short journey from Crawley town centre, with all the amenities of a modern town. Copthorne Golf Club is also nearby for any sports enthusiasts, whilst Box Hill with its beautiful woodland and walks offer spectacular views towards the South Downs. 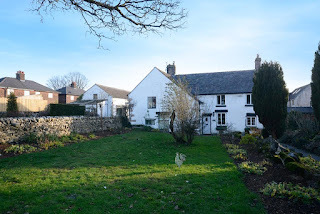 Hawthorn Farm is a Grade II listed building that provides country house style bed and breakfast accommodation. 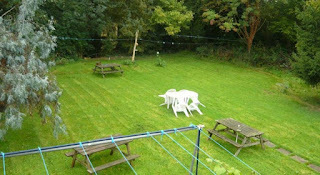 The farmhouse is located in peaceful surroundings just outside the Derbyshire town of Buxton. This is the ideal place to stay for those who wish to explore the beautiful Peak District National Park and all other attractions nearby. The guest bedrooms are contained within the main house and a converted stable block and comprise of 1 family room, 2 triples, 2 doubles and 1 twin room. All guest bedrooms come with a TV, tea/coffee making facilities, hairdryer, radio/alarm and central heating. In the morning a choice of full English or continental breakfast is served between 7:00 & 9:30am. Within strolling distance of the B&B, there is a golf course and a driving range as well as the many outdoor activities on offer in the Peak District. Hawthorn Farm is a ten-minute walk from the town centre. The Balincourt is a family run hotel specialising in traditional cooking based in Bournemouth, Dorset. 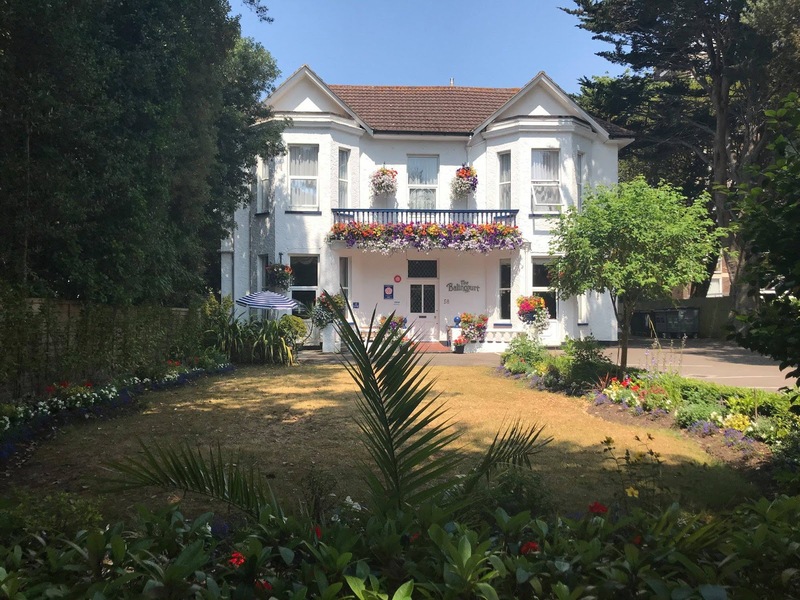 Of the hotels, bed and breakfast, guest houses and holiday accommodation in Bournemouth, the Balincourt is ideally placed. 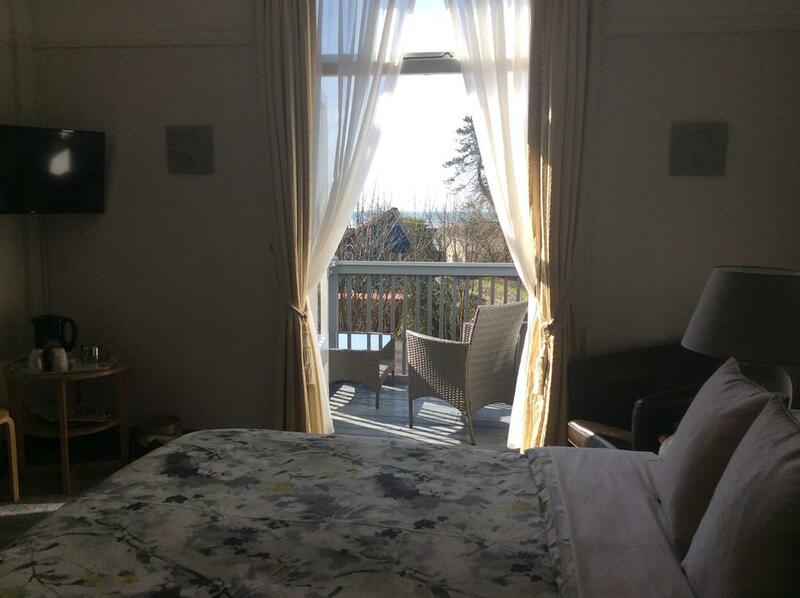 The seafront and town centre are a short walk away and the local bus stops nearby. Within walking distance are golden beaches, delightful chines, famous gardens, excellent shopping centre, homely pubs, bars and clubs. All rooms have lavish hospitality trays, coordinated hand painted china, bottled water, luxury toiletries and towels, iron and ironing board, hairdryer, CD/clock radio and TV. 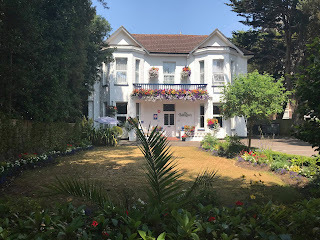 The hotel is the ideal base for touring the area, with the Jurassic Coast and New Forest within easy reach by car, as are Bournemouth International Airport, the rail and coach stations.